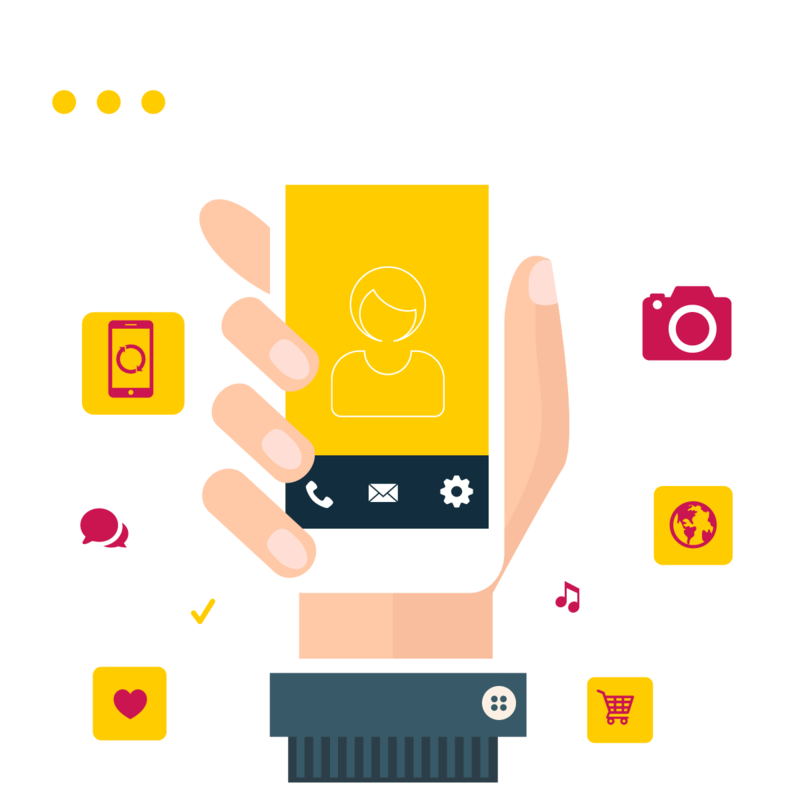 MobileWings Commerzbank Banking – MobileWingsLtd. Together with our partner, we have created a mobile app for the banking system in Germany. The first version of the app was created in 2010. At that time in Poland, nobody believed that mobile banking app would be used daily.